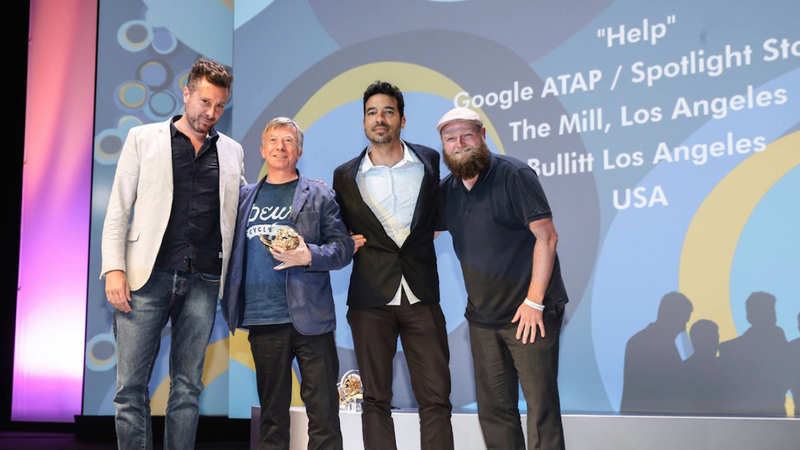 ‘HELP’, The Mill’s groundbreaking collaboration with Google ATAP, Bullitt Branded and director Justin Lin, has been honored with two Gold Digital Craft Lions at the 2016 Cannes Lions Awards Show. 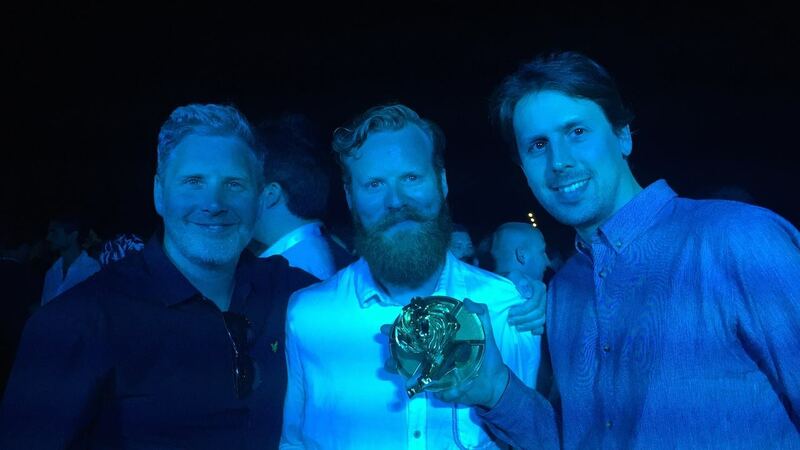 The project swept the Virtual Reality and Technological Achievement in Digital Craft subcategories, the first-ever Gold Lion recipient within each. A new award category for 2016, the Digital Craft Lions recognize and celebrate the skill and artistry required in omni-channel digital creativity. ‘HELP’ is Google Spotlight Stories’ first immersive, live action film made uniquely for mobile. The Google Spotlight Stories app launched as a new storytelling platform for the mobile audience. A classic tale of explosions, aliens, heroines and heroes, 'HELP' is the fourth story in the series. The difference is the story lives within the mobile device, providing a unique window through which the audience can view the film from any angle, 360 degrees around. Watch our behind-the-scenes film here. 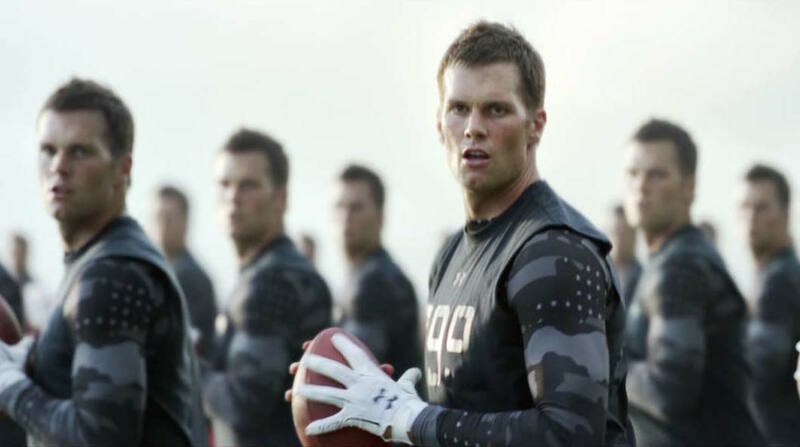 Congratulations to all of this year’s Digital Craft Lions recipients! 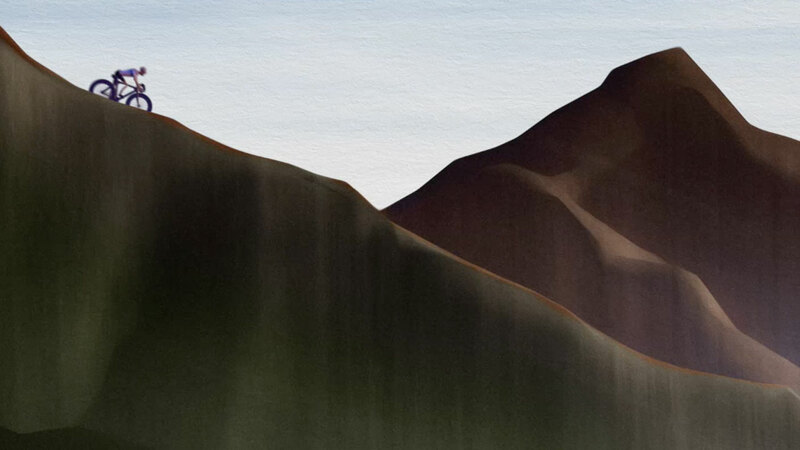 See a full list of winners in the Cannes Lions Archive.